The Casper Mountain Road trail provides a direct link between downtown Casper and Rotary Park. Bike lanes along Durbin Street allow users to access the safe and separate trail along Casper Mountain Road that travels from Casper College all the way to Rotary Park Road. 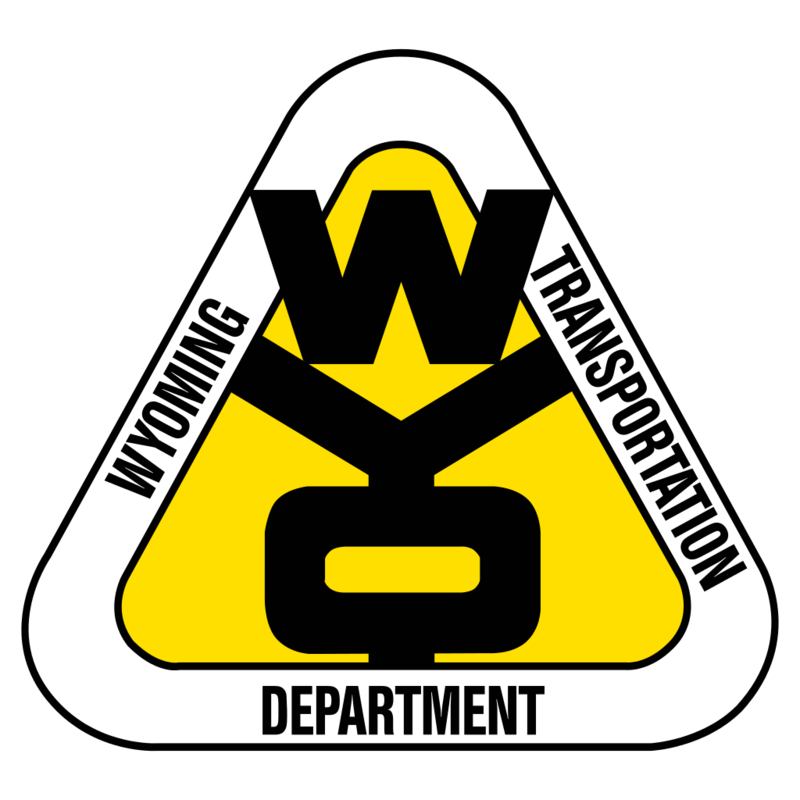 Phase I of this project, completed in November of 2017, travels from the entrance to Casper College south to the intersection of the Mountain Road and Wyoming Blvd. The project includes a crosswalk at the entrance to the College, two map/interpretive signs and a beautiful view looking south towards Casper Mountain. Phase II of this project travels from the intersection of Wyoming Boulevard south to Garden Creek Road. 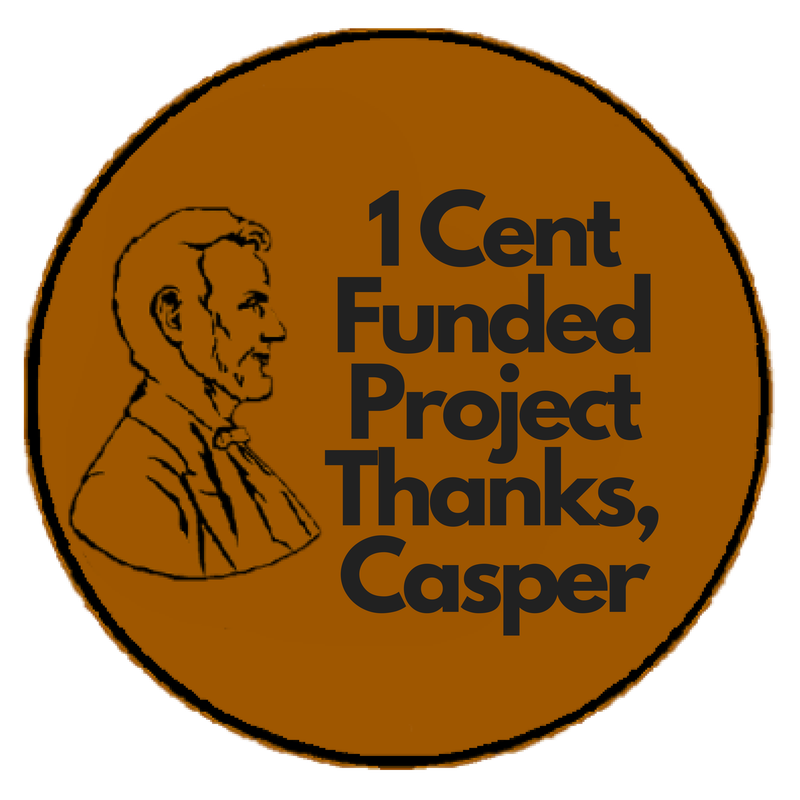 This project was brought to you by the Platte River Trails Trust and made possible by grants from the Wyoming Department of Transportation and City of Casper Optional One Cent funds. Phase III of this project will travel along the south side of Garden Creek Road and then cross the road and terminate at the lower entrance to Rotary Park. 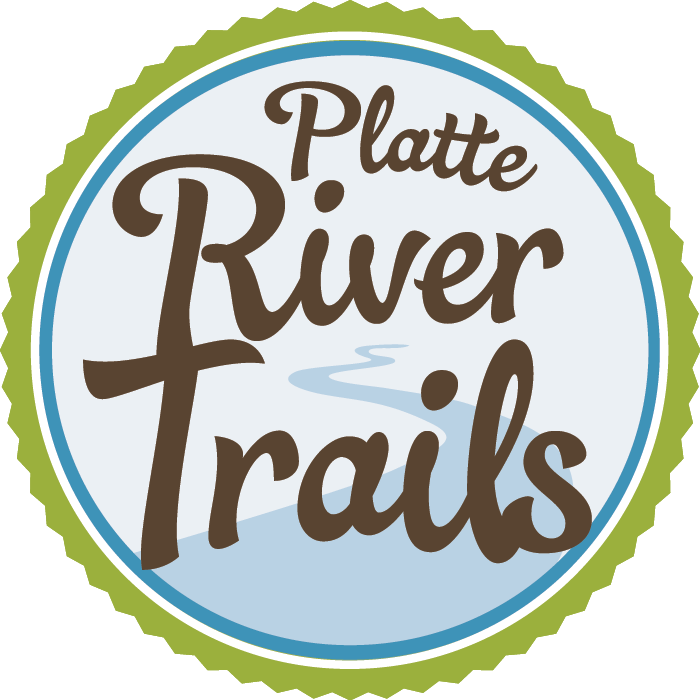 The Platte River Trails has applied to the WYDOT TAP program for a crucial grant to complete Phase III of this much anticipate project. 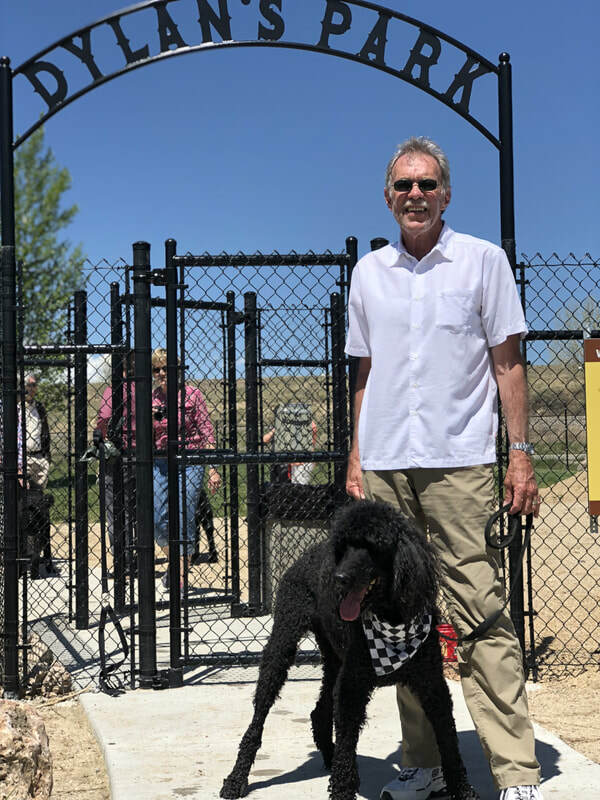 This fenced dog park is centrally located along the Platte River Trail at the Tate Pumphouse and provides a safe, fenced area for dogs to enjoy off leash. This project was brought to you by the Platte River Trails Trust Board of Directors with special thanks to Bruce English, Board Chair, Kendall Bryce, Joni Hedstrom-Sides, Michaels Fence, Mobile Concrete, Pope Construction, Grizzly Excavating, and Forterra. In 2018 the Platte River Trails Trust will embark on major capital maintenance of the River Trail. The section of the River Trail from east of Crossroads Park past the Overlook Shelter for approximately 3000 LF will be replaced with a 10-foot wide concrete pathway. The trail east of the new concrete trail to the Pedestrian Bridge will receive a new asphalt overlay. Maintenance of our community trail system is a top priority for the Platte River Trails Trust Board.